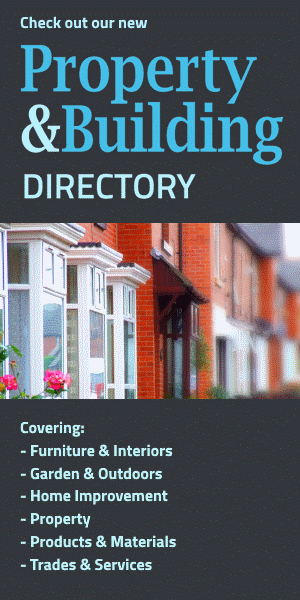 Home Interiors Directory | Hints & Tips | How handily can you find a good handyman? Rightly or wrongly, top of people's concerns when they need work done in the home is whether they're going to get a quality job, at a fair price. 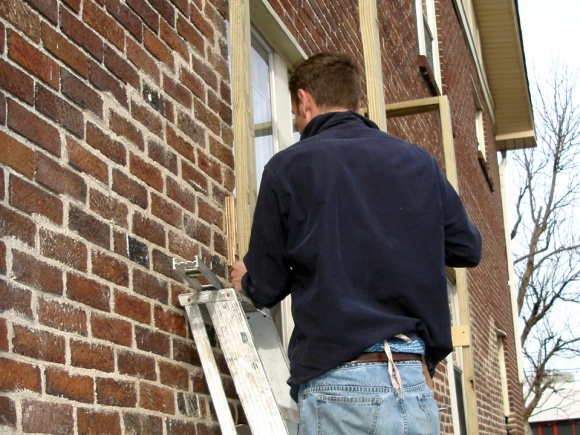 It's for these reasons that when homeowners come across a brilliant handyman - be he a plumber, electrician, carpenter, painter and decorator, or even an odd-job man - that they thank their lucky stars and hold on to him for all they're worth, often recommending the tradesman to friends and family. Trust is based on feelings but also on hard evidence. This is also true when dealing with people working on your home. How do you know the chap who's coming to remodel your kitchen has a solid track record of great work, apart from what he says? Talk is cheap, but actions count far more. Thankfully, today, due to the spread of the all-levelling internet putting power in the laps of ordinary consumers, searching for a decent handyman to do some work in your home is easier and more convenient than it's ever been. There's all manner of websites acting as a kind of collective exchange - such as Checkatrade or Rated People - where people can find the right handyman for their job and read feedback from existing customers. Similarly, most reputable firms now have their own websites, showcasing the work of their teams of expert handymen and providing customer feedback, and helping to reassure nervous new clients that the job they want done will be done well, and the way they want it. One such example is Handywork Solutions, which offers London handyman services and whose site features reassuring customer comments and illustrated examples of previous projects. Look out for sites like this that include photographs or videos of work done by their team, and you'll have some assurance of competency and capability. Use the power of Google, too, to search for what others are saying about your chosen tradesman. If the business you're looking at has a Facebook page, scrutinise the 'Posts by Others' to gauge whether the customer feedback is good. Just as importantly, see whether the business is responding promptly to comments, and addressing any concerns to customers' satisfaction. If a tradesman is local, don't forget to tap your own Facebook friends too - people are generally delighted to share the details of someone who consistently does a great job, or to warn you off a handyman who maybe hasn't delivered. Armed with all your homework, you can go ahead and commission your chosen tradesman with a bit more confidence - and know that if everything doesn't go quite to plan, there's always the possibility of leaving feedback of your own.